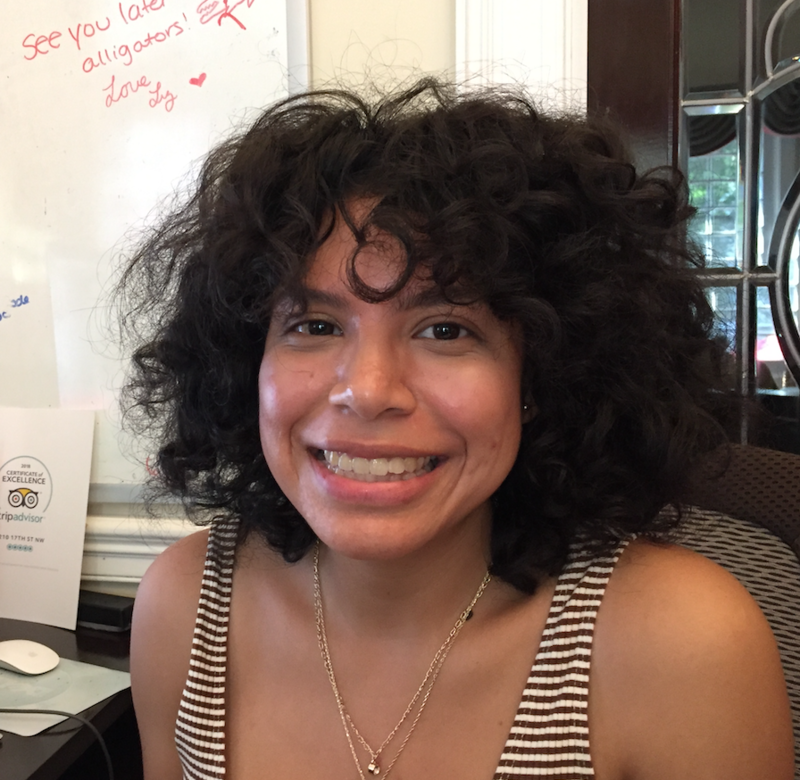 Production Associate Claudia Sol graduated from George Mason University where she studied English with a concentration in Linguistics. Her work history is as diverse as her interests; before joining Spark Media, Claudia held various positions over the years. She was an intern at WETA’s Outreach and Community Engagement department, worked as an elementary school Spanish teacher and was a proposal writer. When not at work, Claudia enjoys making playlists and crate digging, drawing and buying more books than she can finish.